Manitoba has stood in for plenty of places in major film and television productions over the years, but for a change, it's the obvious home of Burden of Truth, now filming its second season. Manitoba has stood in for plenty of places in major film and television productions over the years, but rarely gets to play itself. Canadian television series Burden of Truth, which filmed its debut season primarily in Selkirk, Man., and a few locations in Winnipeg last summer, is back for Season 2 and it's obvious where it takes place. "Burden of Truth is special because it is actually set in Winnipeg, and set here in Manitoba, and for a change, Winnipeg — and Manitoba — gets to play itself," said co-executive producer Kyle Irving. "Season 2 is set mostly in Winnipeg, Man., and Millwood, Man., which is a fictional town that we use Selkirk and Sanford to represent." 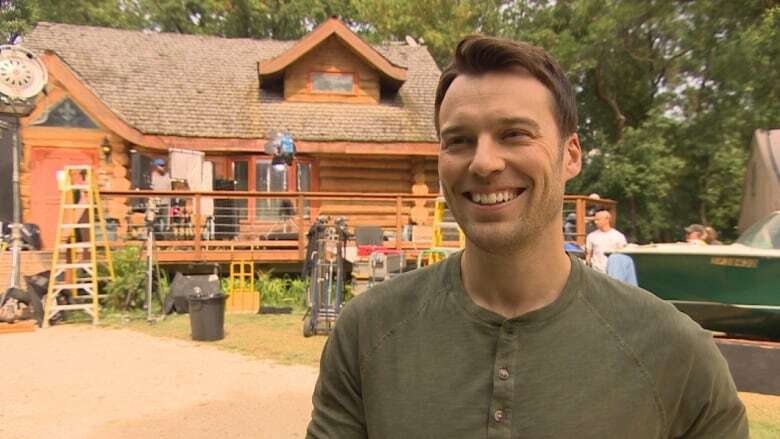 The CBC original series, starring Vancouver-born actress Kristin Kreuk (who has played leads in Smallville and Beauty and the Beast) and Winnipeg's own Peter Mooney (known for roles in Rookie Blue and Camelot) returned to the Prairies in July to begin filming Season 2. In Season 1, Kreuk's character, Toronto-based lawyer Joanna Hanley, returned to Millwood, her hometown, to take on a seemingly simple case — her pharmaceutical client's vaccine is accused of causing a mysterious illness plaguing teenage girls. After several twists and turns in the case, Hanley ends up teaming up with her legal opponent, Billy Crawford (Mooney's character), in a fight to expose the town's mill as the culprit and get for justice for the sick girls. The debut 10-episode season aired earlier this year on CBC and premiered in the U.S. July 25 on the CW Television Network. 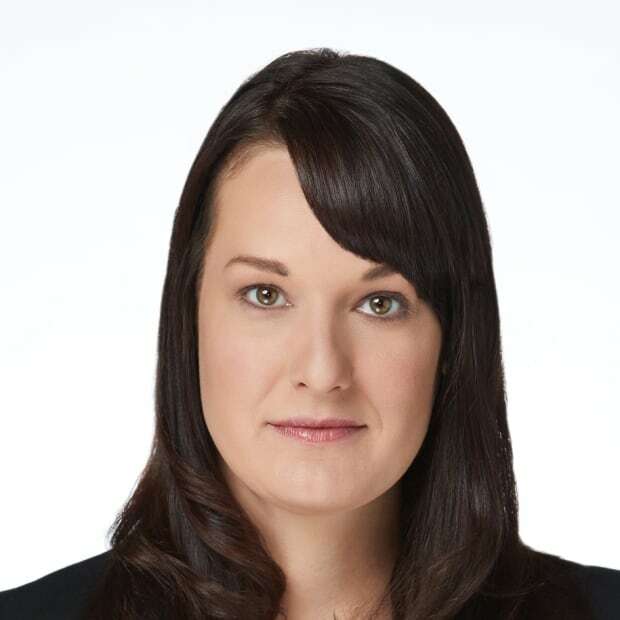 The second season will follow Kreuk's character after she finds herself at a top Winnipeg law firm where a new client draws her into the world of hackers, activists and a political movement. The show also revisits Millwood, after its main industry has been left depleted following the bankruptcy of the mill, and where Mooney's character is forced to confront childhood memories. Kreuk said the script was originally set on the East Coast but was adapted to a Prairie setting because of the low cost of production in Manitoba. "Once we started developing the scripts to suit a Prairie story, I really love it. I think it's a special spot in our country that we don't see often," she said. "I love that in Season 2 we get to look at Winnipeg as a city, and we get to see spots that define the city." Those spots include The Forks, the Manitoba Legislature, the Law Courts Building and the Exchange District. Mooney, who was born in Winnipeg, said he enjoys getting to see the city and province he grew up in take a central role in the show. 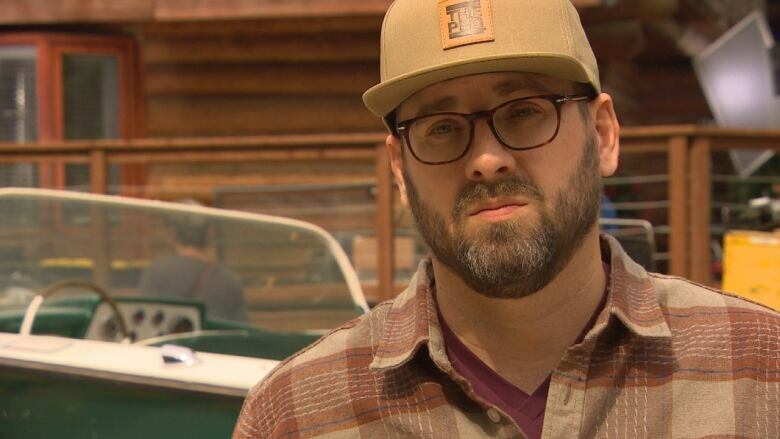 "Millwood is a fictional town, but it really is a composite of so many of the smaller towns that are within driving distance of Winnipeg," Mooney said. "It's just so nice to tell the stories that I grew up with, to tell things that are familiar to me that I didn't necessarily see on TV growing up. "And it's so nice [to see] Winnipeg shooting for Winnipeg. I've seen Winnipeg for Chicago and Winnipeg for New York, but it's really nice with it being the city that it is," he said. Brad Simpson, the show's creator, said the inspiration for the show comes from his legal background and his desire to depict what a long legal case actually does to a community and how it affects relationships among people. He said the show's tone was developed into its current state after deciding to use Manitoba, and specifically Selkirk, as the backdrop. In Season 2, Winnipeg takes on a greater role, something Simpson said he knew needed to happen after staying in the city during filming last year. "We were shooting in Selkirk but coming home and sleeping in Winnipeg, and what I saw was what a shame that we don't get to see any of this," said Simpson. "[Winnipeg is a] spectacular city to shoot in, but it never gets to play itself." 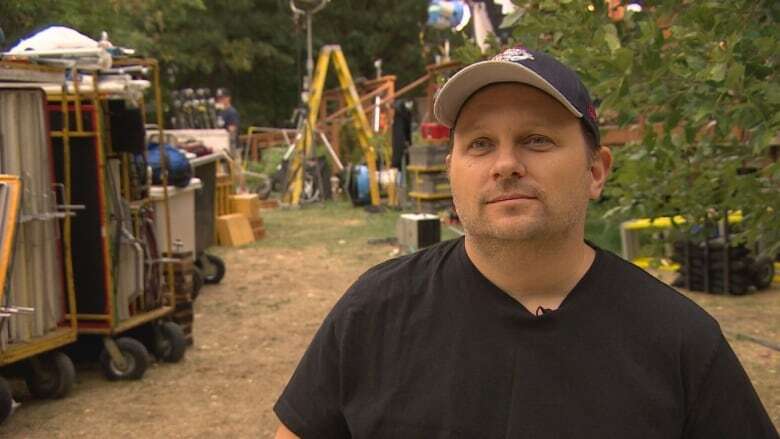 Simpson said Canadian writers and producers often are encouraged to make locations as generic as possible to appeal to outside audiences, but that isn't the case with Burden of Truth. "Being on the CBC, they've encouraged us to be very grounded in a place and very specific to a place," he said . "I think that's something we don't do enough of in Canadian television and I hope if there's a takeaway from the success of Burden of Truth, it's that we should be specific about who we are and where we are from." Irving, who is a partner at Manitoba production house Eagle Vision, said the company takes a lot of pride in telling stories that are unique to where they are from. "I think more than ever, television audiences worldwide are interested in authentic storytelling, and that involves not only the way that the stories are written … but also the authenticity of those locations." The U.S. response to the show has been positive, he said. "We always feel a little bit like we need our American friends to like what we do and it sounds like the American audience is really enjoying the show. They're enjoying the uniqueness of the storytelling, how it's specific to this part of the world," he said. "They're, in particular, enjoying the fact that we're telling Indigenous stories within our show and talking about the issues around Indigenous people in Canada and relating them to an international audience." Kreuk, who is also the executive producer of the show, said telling stories with a political undertone is something that makes Canadian productions unique. "In some ways, Canadian shows are able to take more risks about what they say. I feel like we have a little more freedom politically to make statements," said Kreuk. "Season 2 looks a lot at systemic racism and how that affects our court systems and our justice systems and how police forces look at Indigenous people, and we put a very critical eye on it and I think that's important," she said. Irving said the cost-effectiveness of shooting in Manitoba, compared to other major centres, allows the production more access to outdoor locations. "We shoot a lot of the show outside … rather than being trapped in a studio, which is more typical of some of the productions from Vancouver or Toronto," he said. "Almost everything you see on the screen when we're outside is going to be recognizable to the people who live here." The production has left a mark on local economy. "Last year and this year, the two seasons combined, we're going to have done more than 130 days of production in Manitoba and contributed more than $20 million to the local economy," said Irving. Burden of Truth will wrap up shooting in mid-September and will air in winter 2019.